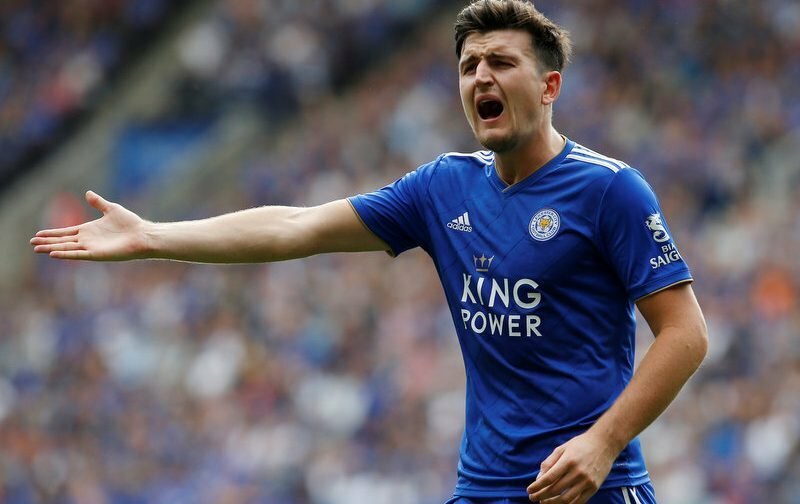 Manchester United are to launch a summer bid for Leicester City defender Harry Maguire, according to the Daily Star. 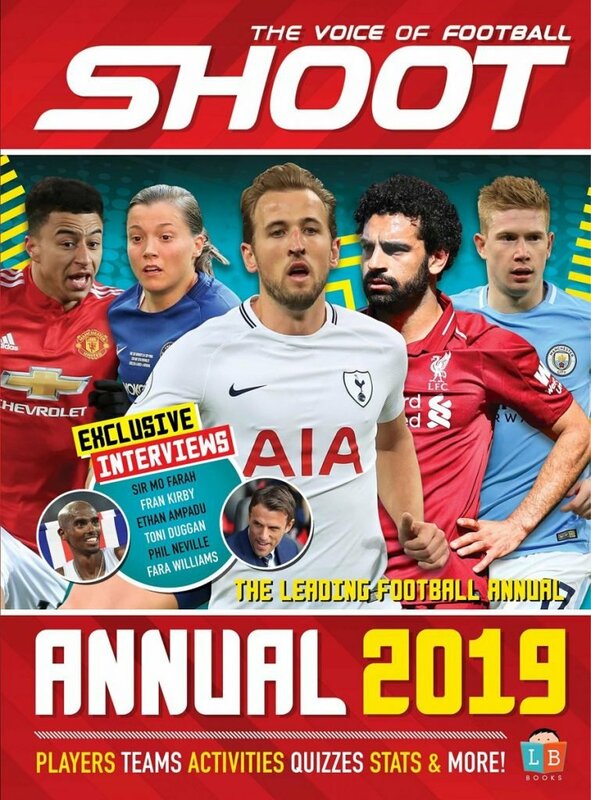 The Red Devils were heavily linked with a move for the Foxes star last summer following his impressive performances for England at the 2018 World Cup. However, the Sheffield-born player stayed at the King Power and penned a new contract – which expires in 2023 – last September. Now it’s reported that the Old Trafford club are set to revive their attempt to capture the 26-year-old this summer. 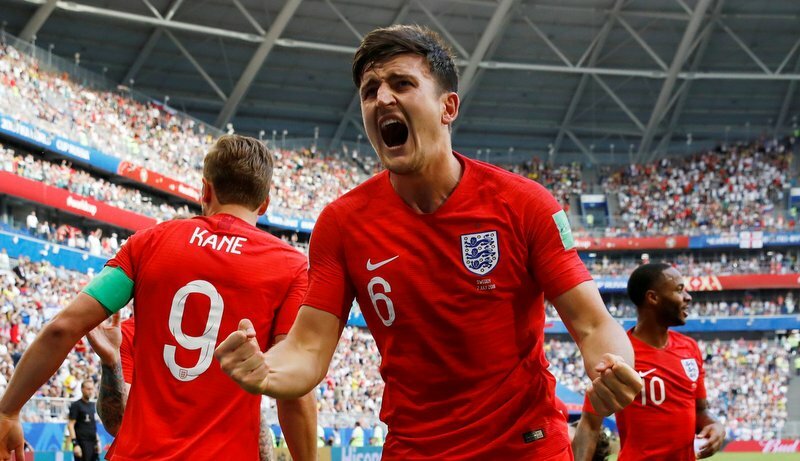 Maguire starred for England at the 2018 World Cup. It’s claimed that caretaker manager Ole Gunnar Solskjaer has approved a £65million move for Maguire as he edges closer to being appointed on a permanent basis. United would be willing to double the former Hull City man’s wages to £140,000-a-week in order to tempt him to leave Leicester. Maguire is currently on international debut with England where he is expected to play in the Euro 2020 qualifiers against Czech Republic and Montenegro.